A variety of social and aviation related events are arranged each year for members of the Jersey Aero Club. These include talks and presentations on aviation subjects as well as flying trips and assistance with the flying training programmes. Joining the Jersey Aero Club is a straightforward process which nevertheless does require the completion of a few formalities. 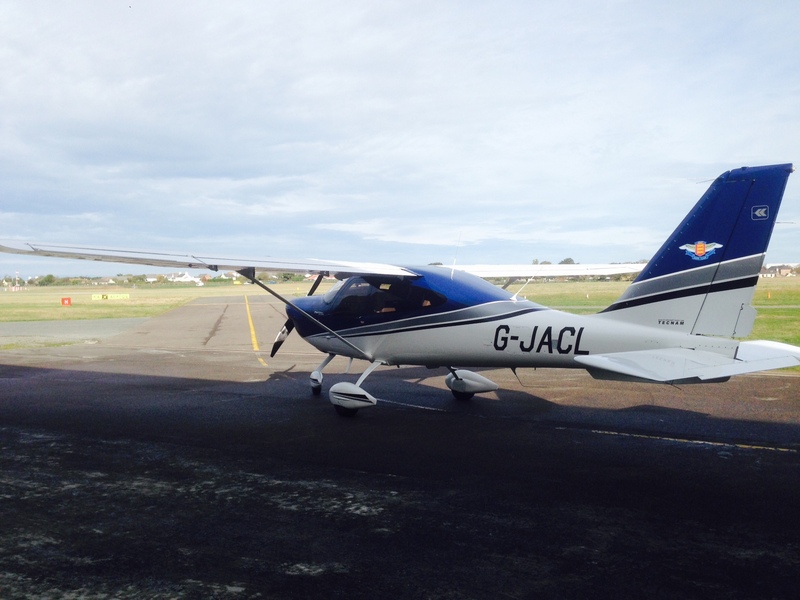 A membership application form is available here, or otherwise collected from the Jersey Aero Club.